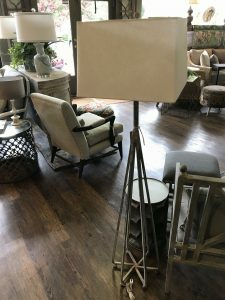 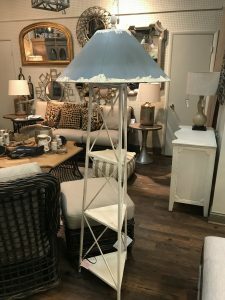 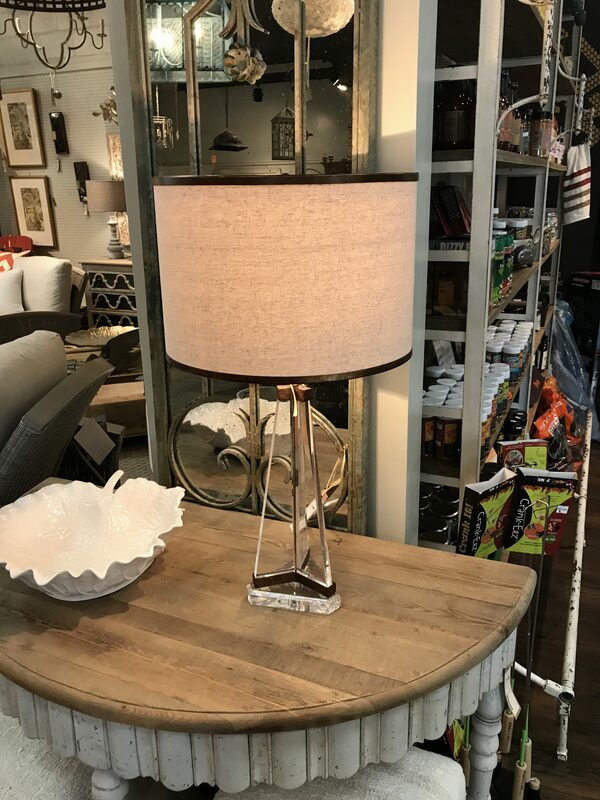 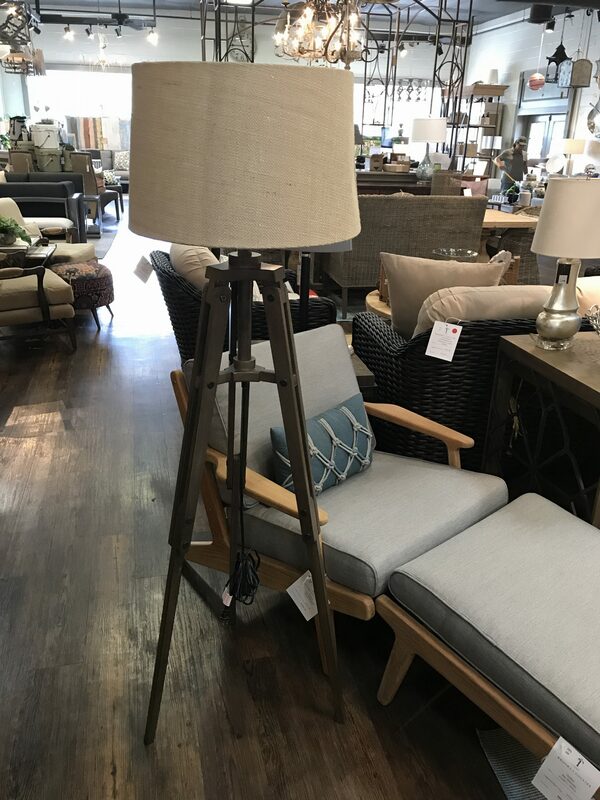 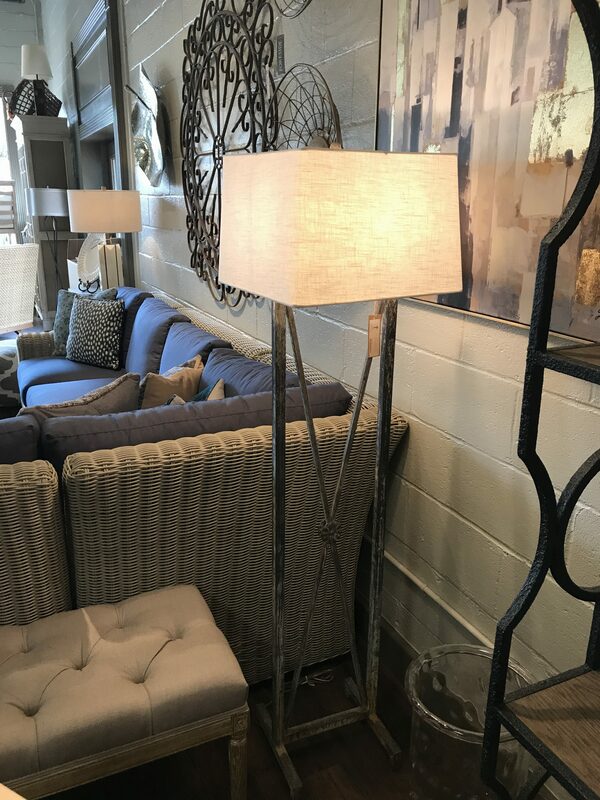 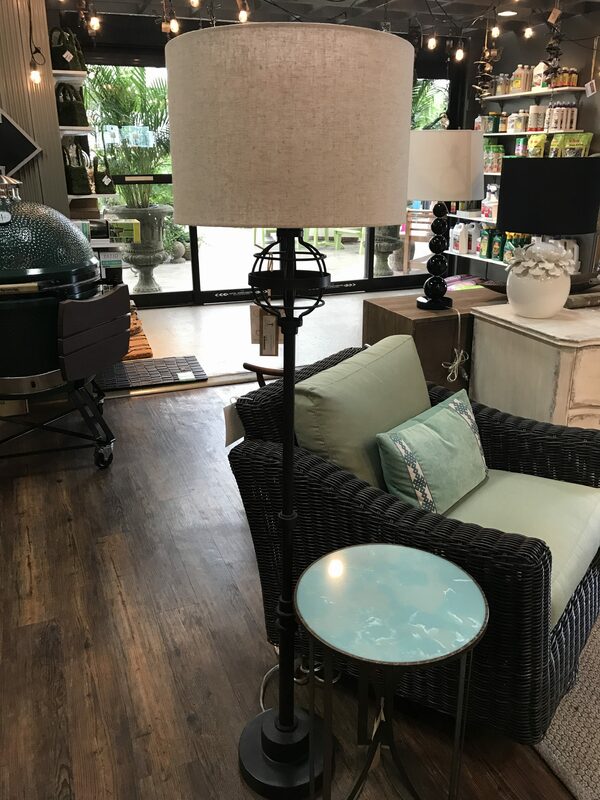 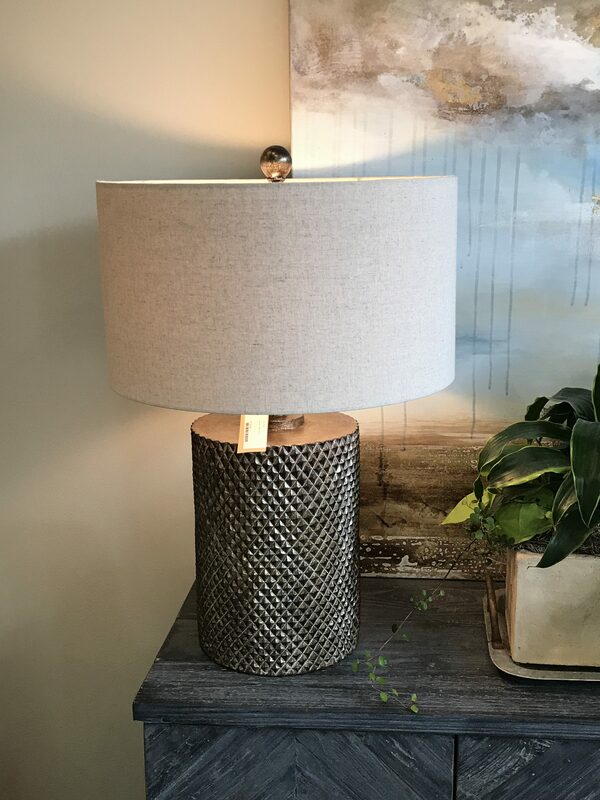 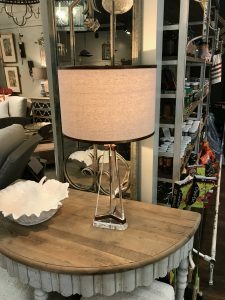 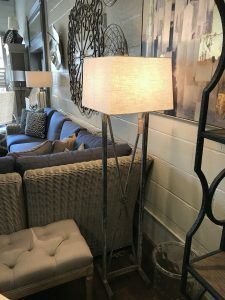 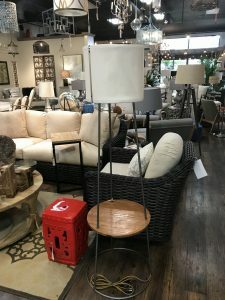 Brooks & Collier has a wide variety of lamps that we guarantee you won't see anywhere else. 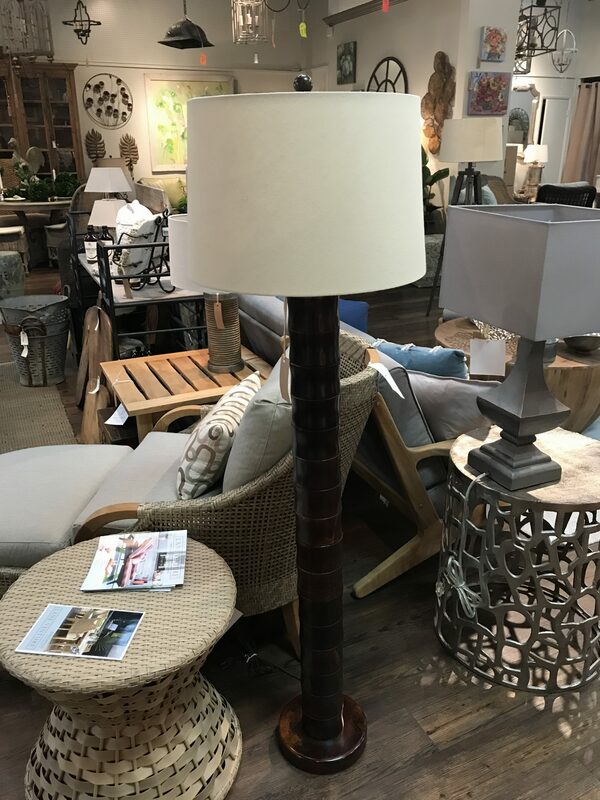 Our selection is constantly changing, so we encourage you to come by to view our collection. 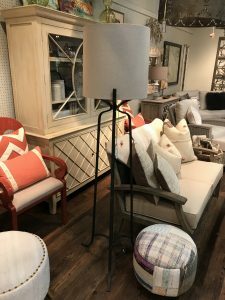 Contact us today to inquire about our latest specials!